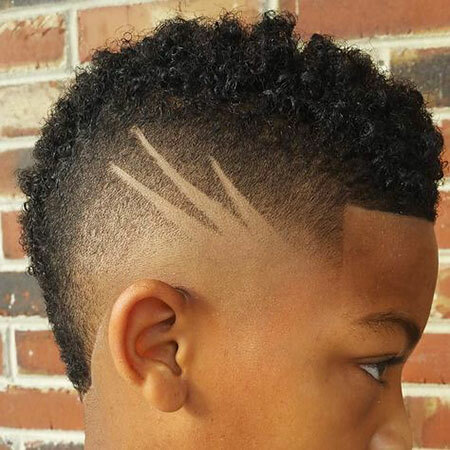 Choosing haircuts for young boys might be a bit perilous. 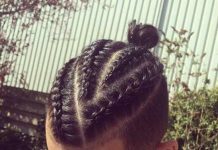 There are so many trends out there and it is really hard to keep tabs on all of them. 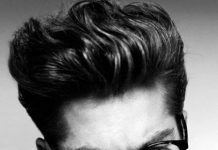 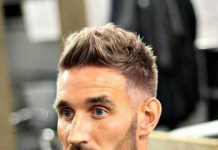 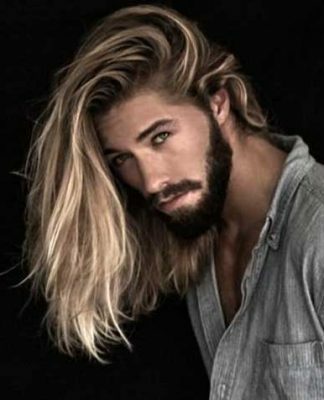 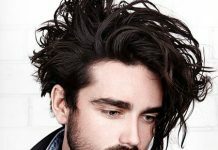 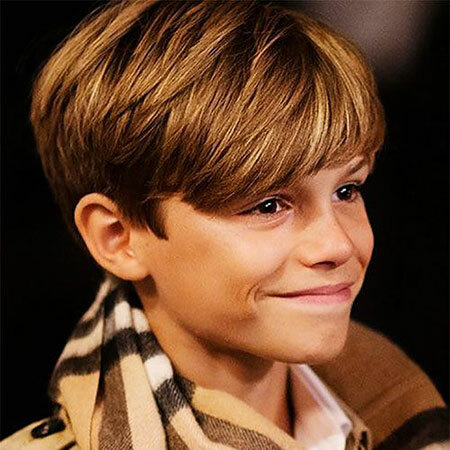 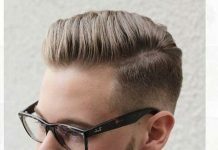 There are also many factors to think of when choosing hairstyles for boys; the most important of them is to choose something comfortable. 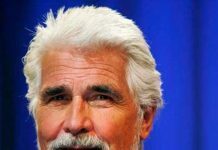 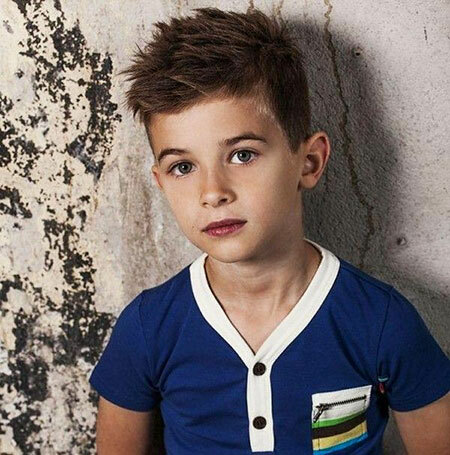 It is best to keep the hair a bit on the shorter side as that would give the child more comfort. 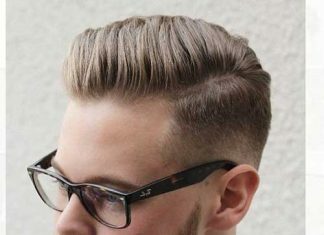 But you could opt for hairstyles on medium length of hair as well. 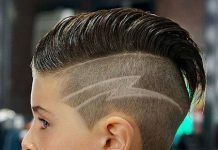 Young boys these days like to be trendy and have a cool look to show off to their friends. 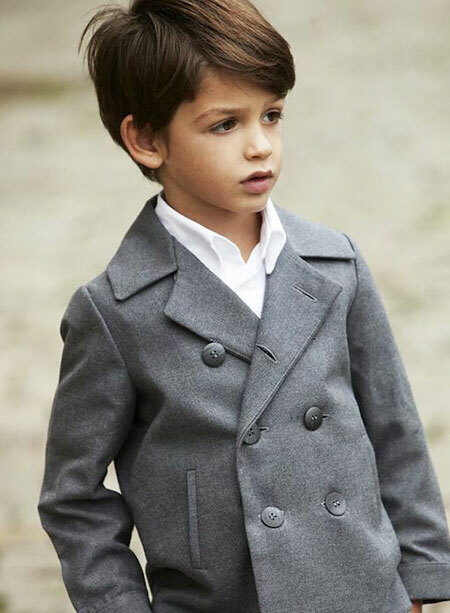 So it is equally important to know their preferences too. 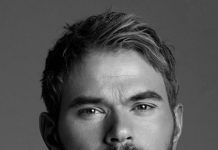 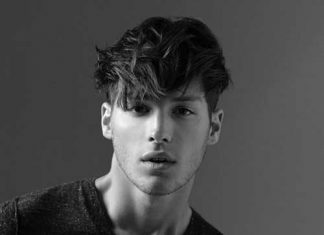 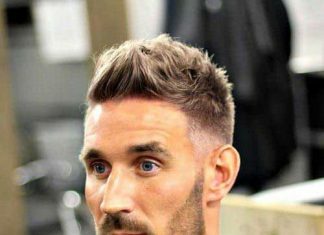 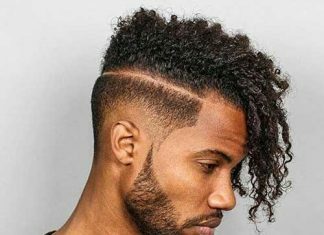 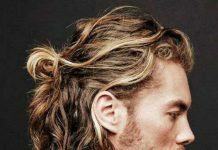 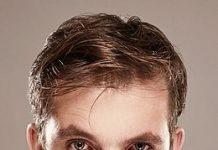 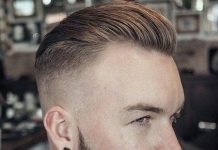 All in all, we can agree that choosing hairstyle for boys can become a bit difficult, which is why today we have done the work for you. 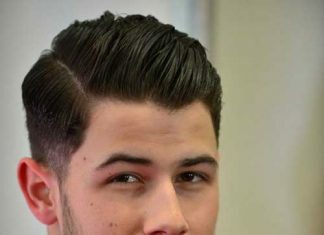 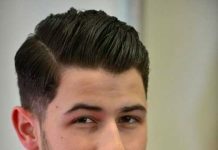 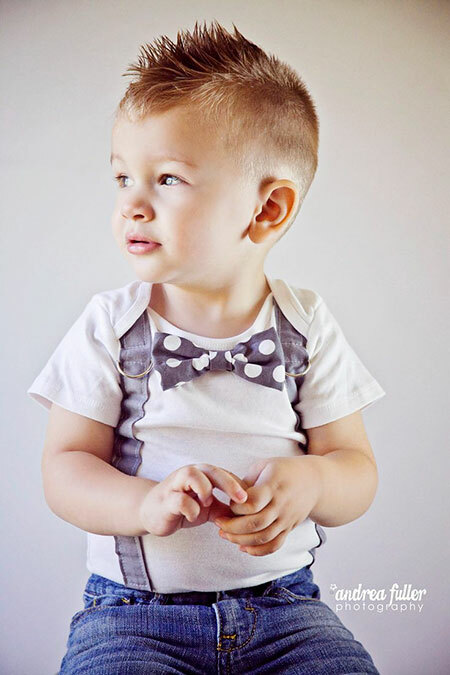 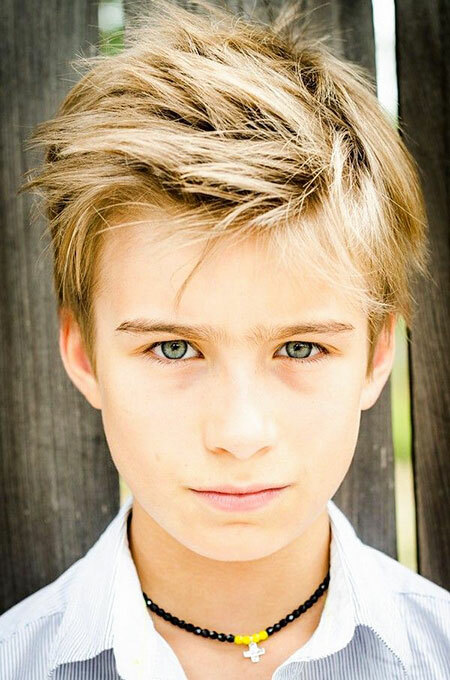 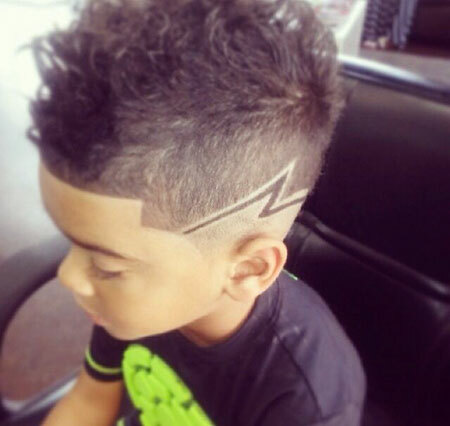 Below is a list of trendy haircuts and styles for boys that you can surely choose from! 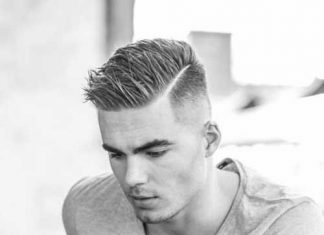 The medium length hairstyle or haircut has become very popular recently. 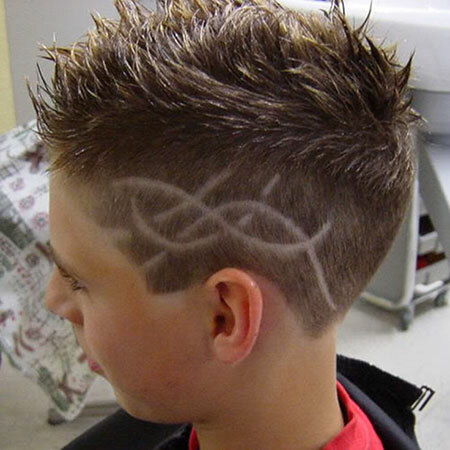 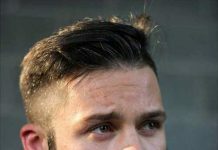 If you want to give your young boy a composed and ‘royal’ look, than you should opt for this haircut. 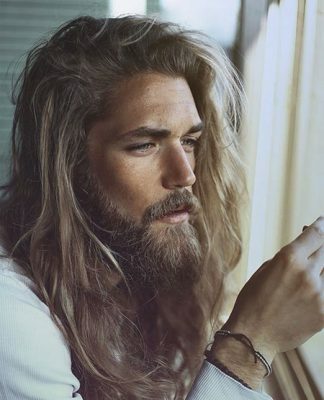 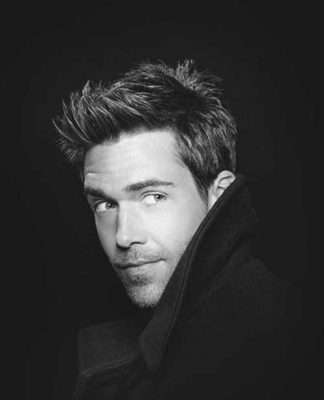 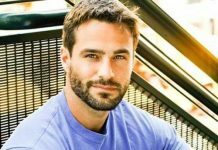 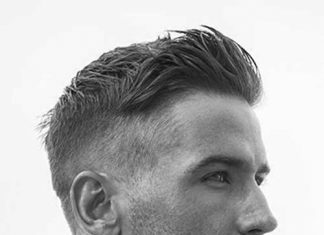 Medium length haircuts are perfect for the winter season as well. 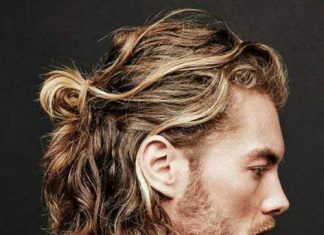 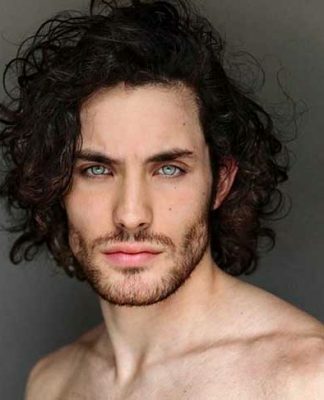 Curly hairstyles have also become a trend lately. 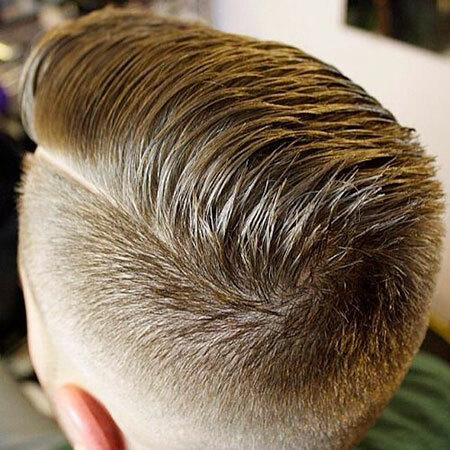 They give a more fun and fresh vibe and it can be paired up with a fade cut on the sides too. 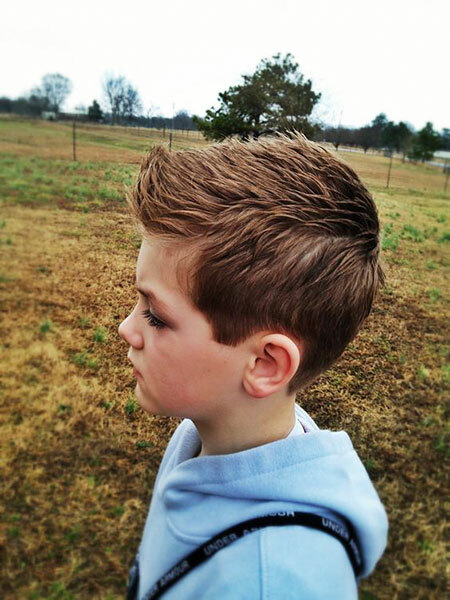 If you’re looking for a cool and quirky hairstyle for your young boy, you can give this a go. 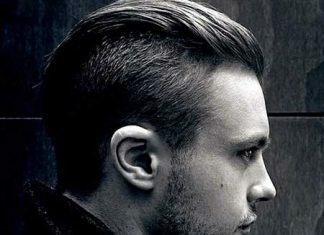 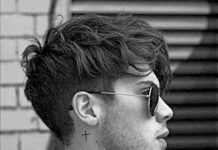 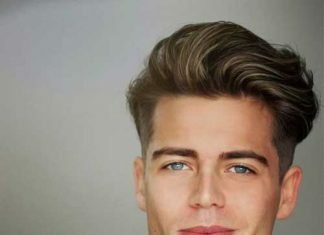 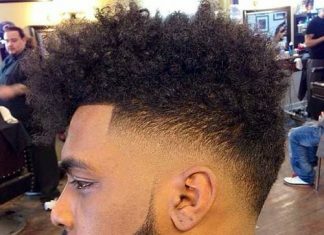 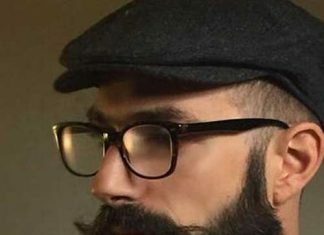 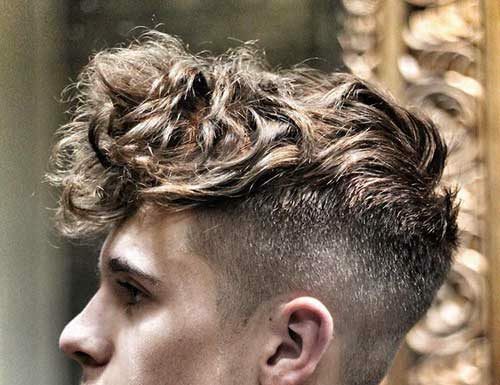 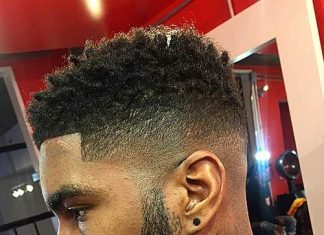 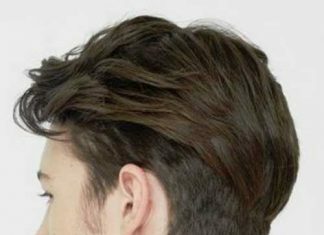 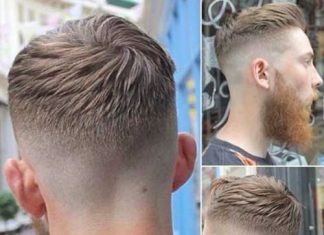 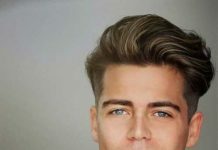 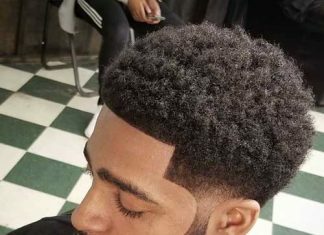 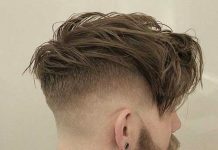 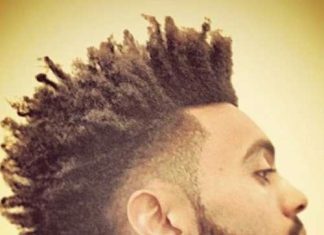 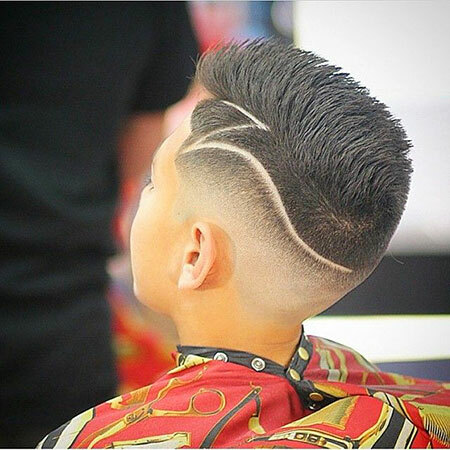 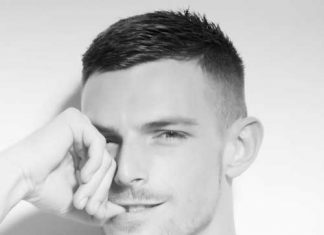 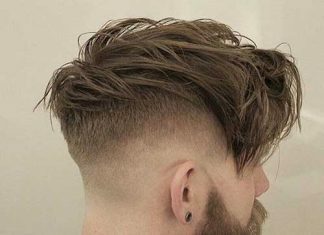 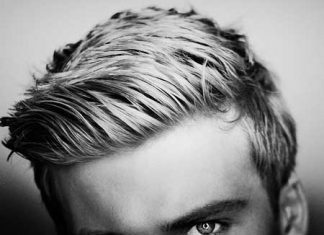 The fade haircut has got to be the most popular among all the haircuts for boys. 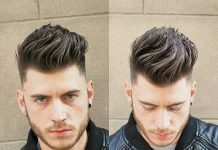 The look gives a rebellious and creative vibe and can be altered as preferred. 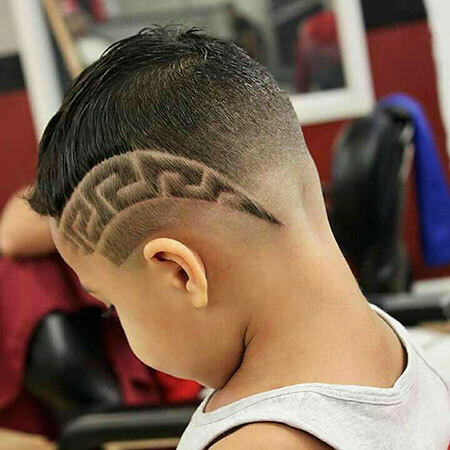 The patterns can be made as the person likes and can be complemented with some spiky hair in the middle.